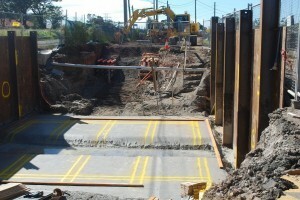 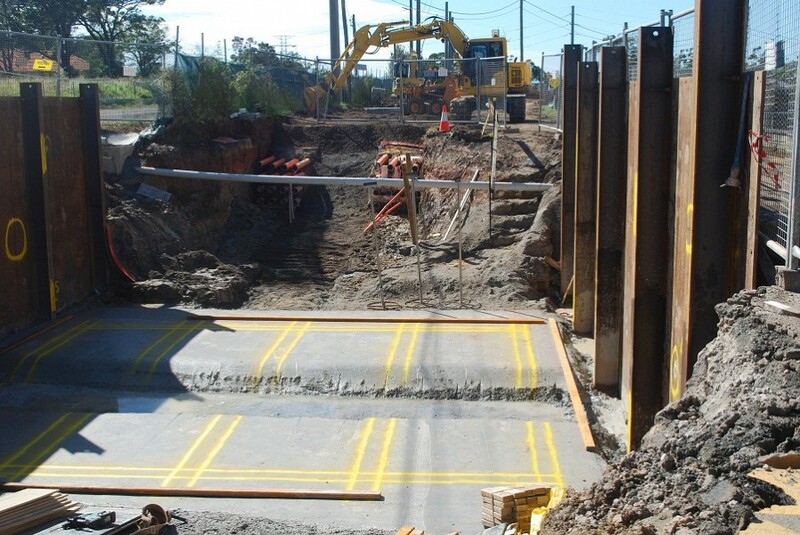 Dunmain have perfected methods for construction of Cable Joint Bays, Cable Vaults, Cable Pits, Link Box Pits, Caterpillar Pits and other associated infrastructure in the past 25 years of service to the infrastructure industry. 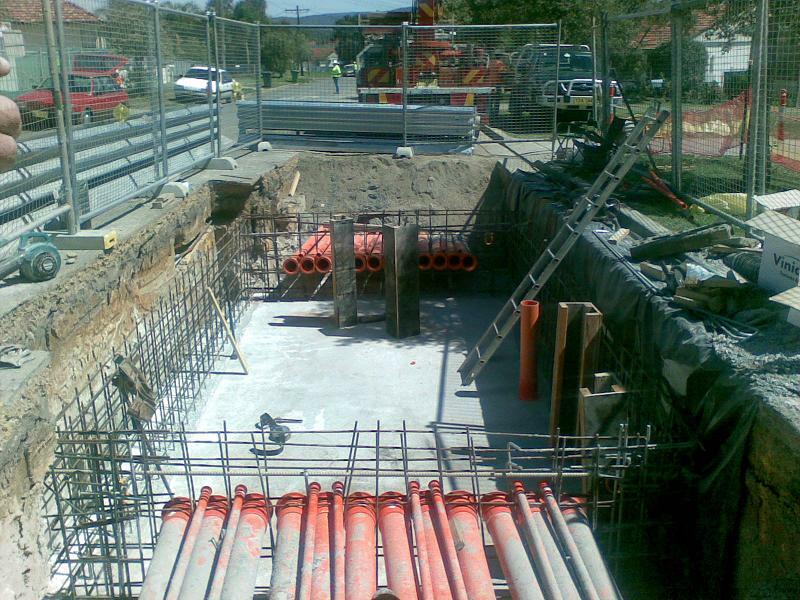 One of our more recent projects involved construction numerous cable jointing pits and cable vaults across the Sydney metropolitan area. 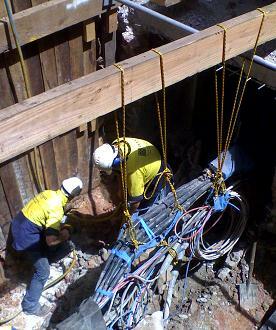 The bulk of work on this project was carried out in the Sydney CBD where conditions are challenging due to traffic, existing services and constraints on allowed working hours. 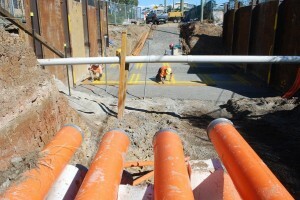 20 concrete joint bays were also constructed throughout the Liverpool CBD and surrounding area to facilitate the jointing of 33kv transmission cables hauled in on that project. 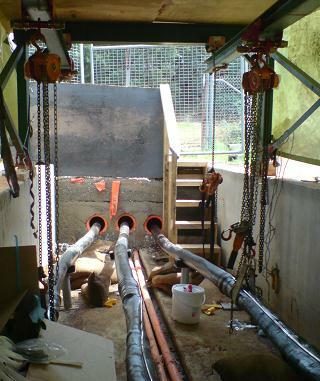 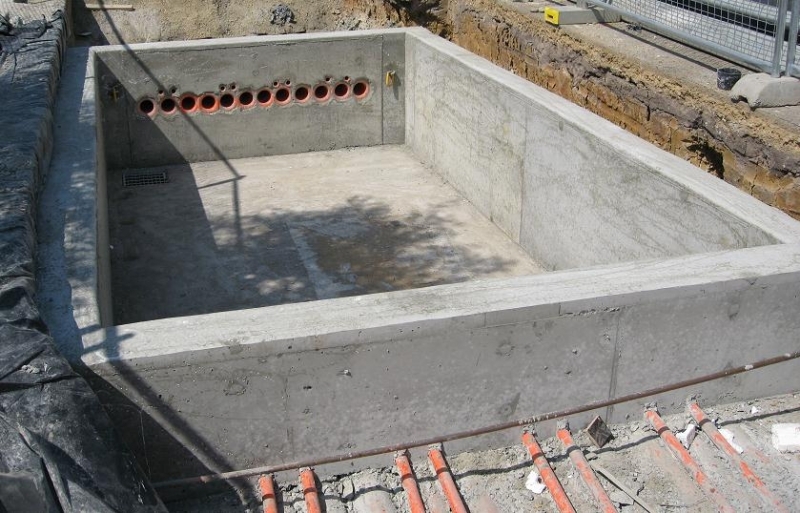 Dunmain have the experience training and capability to construct pits and vaults in any situation including around live infrastructure. Within the Sydney CBD we have constructed new and extended existing Cable pits and vaults while cables were still in service. Protection of workers and services are managed through our extensive and thorough proven work methods.